and I'm a Wedding Photographer based in Spain, available in Galicia. Born in Canary Islands, lived in NYC, currently in Madrid. Traveler & nomad. My photography is timeless, elegant and spontaneous. Now that you are here, feel free to check out my work. Go to my home page and see everything I have to offer! 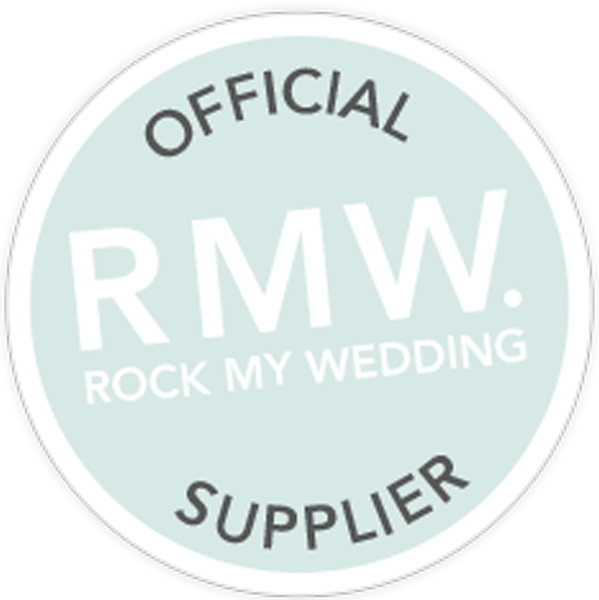 WEDDING & ELOPEMENT PHOTOGRAPHER - BASED IN SPAIN - Available worldwide.